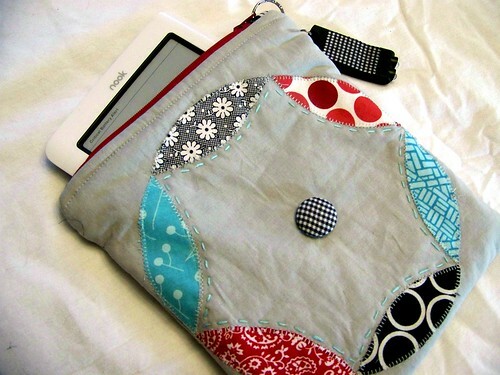 Nook Case, a photo by Life on the Selvage Edge on Flickr. Wife, Mom, Friend, Quilter... Welcome to my little blog, a space for me to organize, create, and share my love for quilting and making stuff!